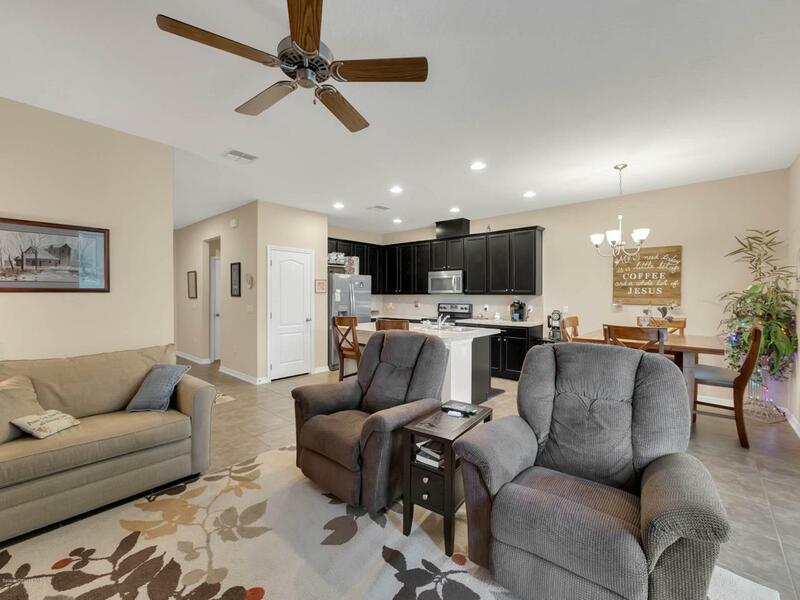 This townhome almost feels brand new!You'll love this stunning 2 bedroom, 2 bathroom (plus huge loft) townhome right next to the new SunRail station, between historic downtown Sanford and the Seminole Town Center mall. 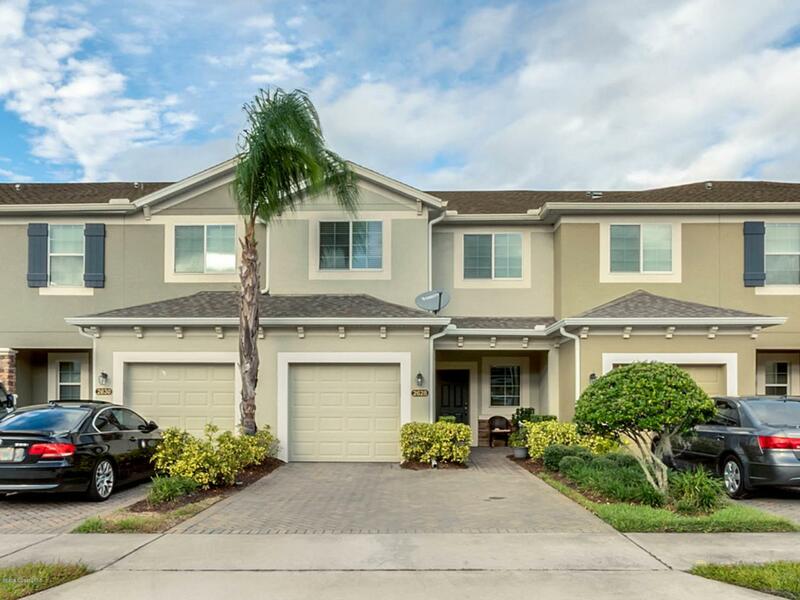 This home is in the highly sought-after, gated community of Riverview. Not only are you conveniently located near Seminole's finest shopping and dining, you're also a short train-ride away from beautiful downtown Winter Park and lively downtown Orlando - without the big city prices! !This IMMACULATELY kept home has a cheerful, bright and open floorplan design. Downstairs, the airy kitchen has modern, stainless steel appliances, a convection oven, and eat-in breakfast bar. The separate dinette area offers great views of the beautifully landscaped pond and feature fountaiUpstairs, you will find the master bedroom (with large walk-in closet) and ensuite bathroom, including a garden tub, glass enclosed shower, dual sinks and generous counterspace. A second guest bedroom and full guest bathroom along with a generous loft area, easily convertible to a third bedroom, are located upstairs as well. Best convenience of all " an upstairs laundry room, including full size washer and dryer. 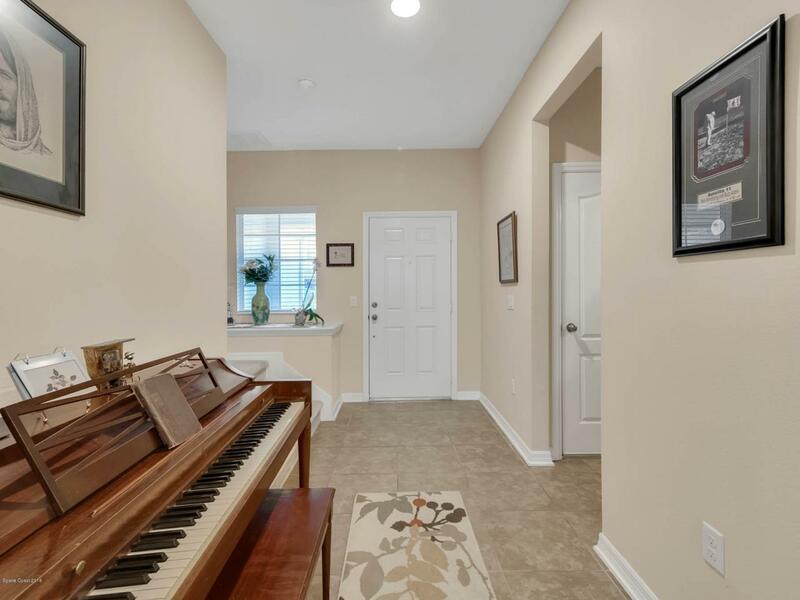 This townhome has 150 mph rated, hurricane windows, a screened-in patio in the back, an adorable porch in front, an attached garage and spacious brick paver driveway! 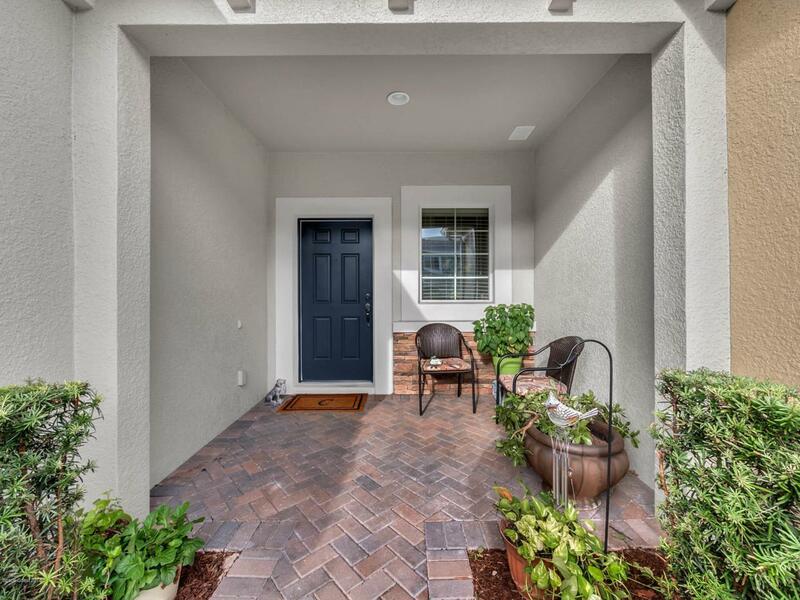 The gated Riverview neighborhood has a private walkway to the SunRail station. You'll never have to deal with Orlando traffic again! Your family will also enjoy community amenities such as a resort style community pool, cabanas, bathrooms and playground. The low HOA dues covers almost everything " including lawncare and water! The perfect home to RELAX in!